The preliminary line-up of candidates for minister posts only partially reflected predictions. Some “Peasant” candidates who have been discussed for months were left in the shadow with Saulius Skvernelis unveiling of the final list of names which was presented for presidential review. 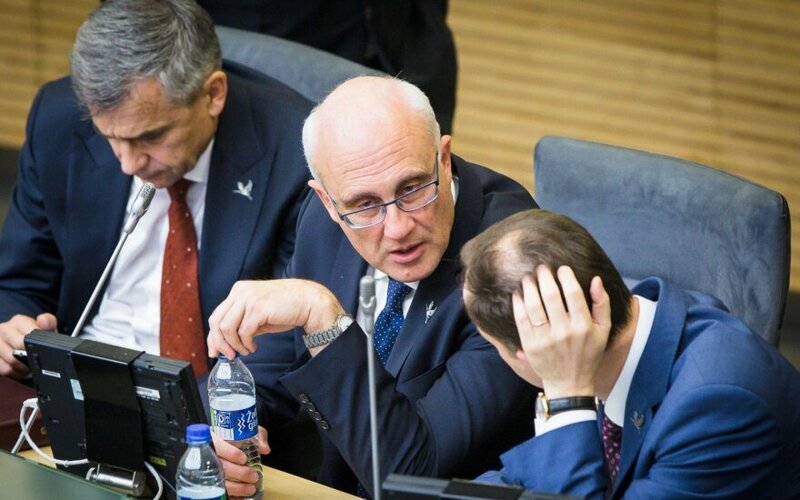 Stasys Jakeliūnas, Virgilijus Poderys and Vilija Salienė were officially brought up as shadow ministers for some time now. 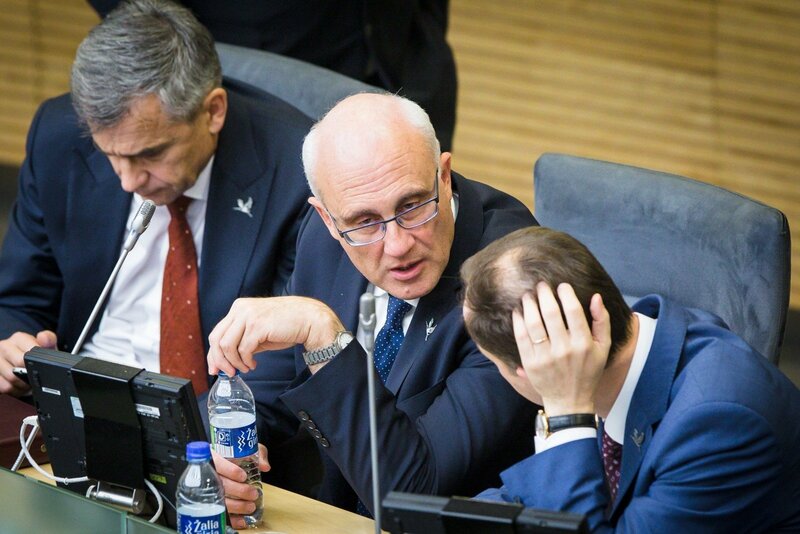 Alfa.lt was unable to reach V. Salienė, while the other two politicians touted as potential candidates for the posts of respectively Minister of Finance and Minister of Energy stated that they are neither disappointed nor surprised. According to one of the architects of the “Peasant” programme economic section, there was no friction in choosing candidates, nor were any grudges left. “Since work in this committee and especially leading it is no less a responsibility and in some regards leaves room for more possibilities than work in the Ministry of Finance, I find it a completely acceptable alternative, which I am happy with,” spoke S. Jakeliūnas. Virgilijus Poderys, touted as a potential Minister of Energy, described Skvernelis’ official choice – Žygimantas Vaičiūnas as an excellent and suitable candidate for the post. “There is more than one suitable specialist. <…> The nominated surname, that is definitely a good specialist and overall a good expert of international relations.<…> That [the decision] was known to me already, today there was nothing new,” said V. Poderys.